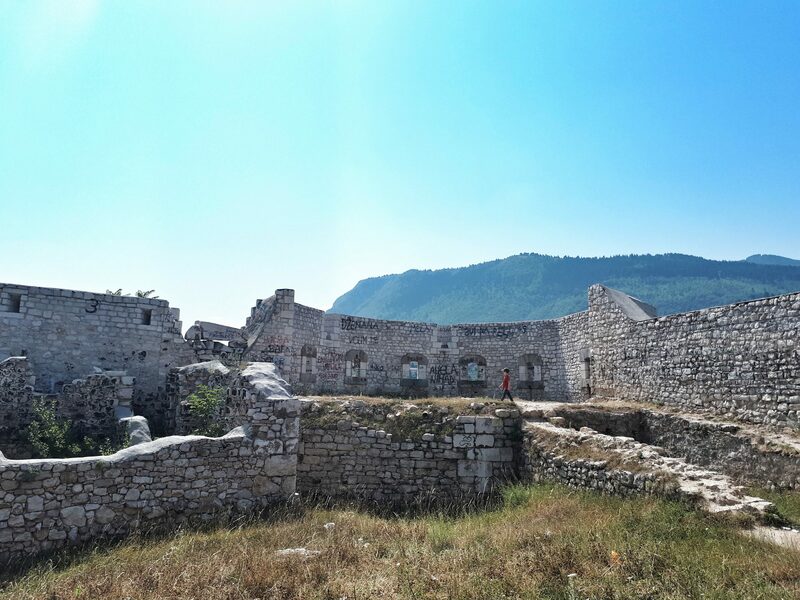 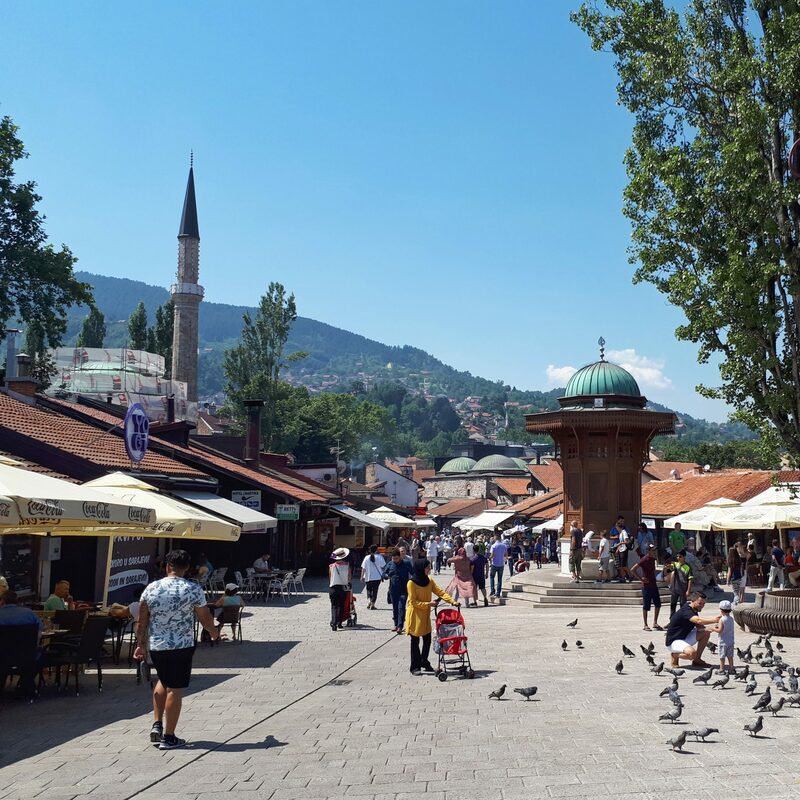 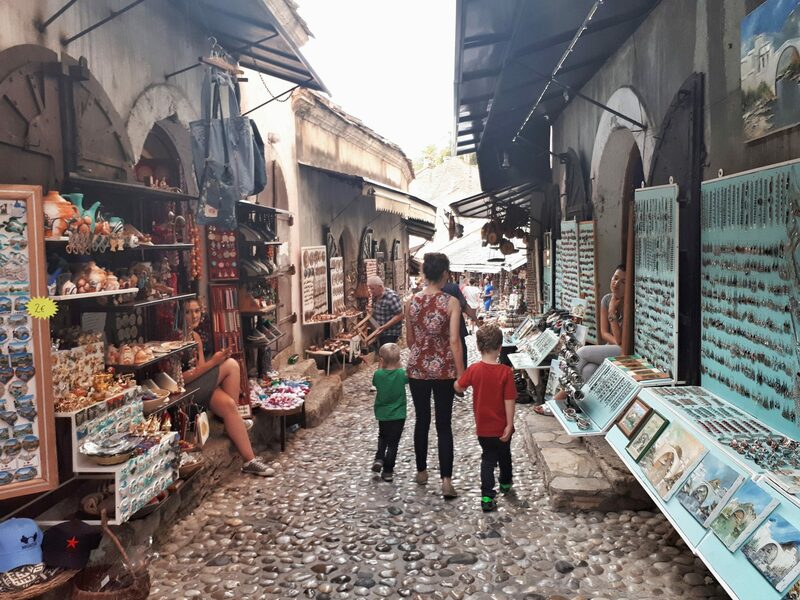 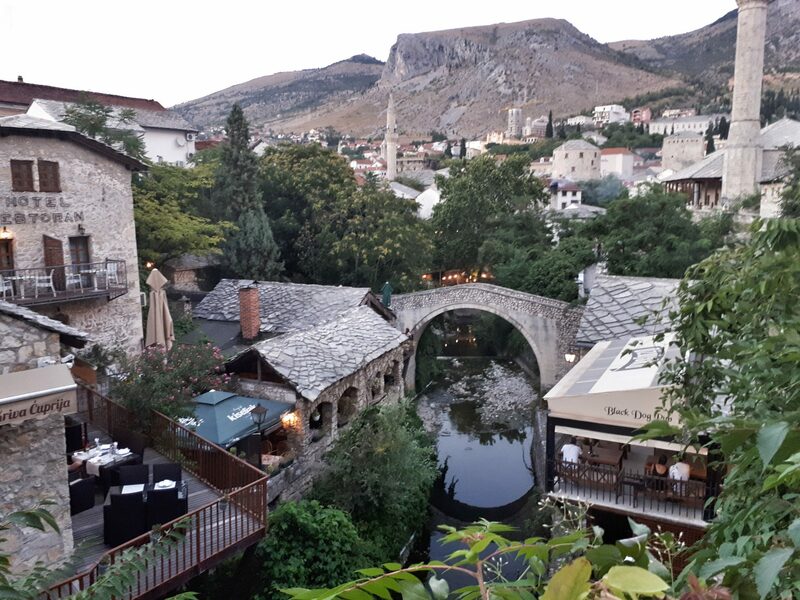 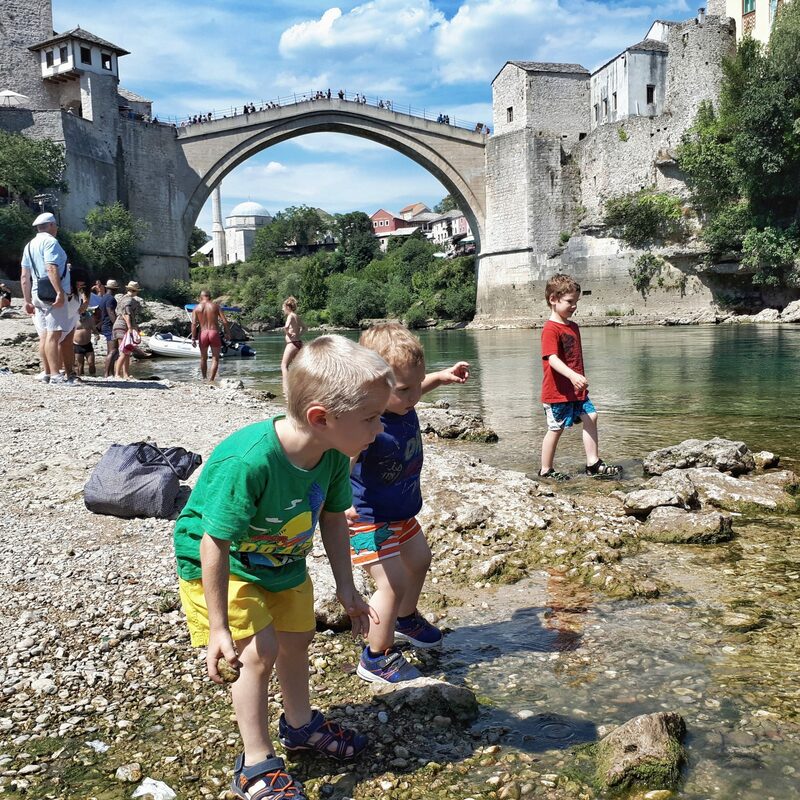 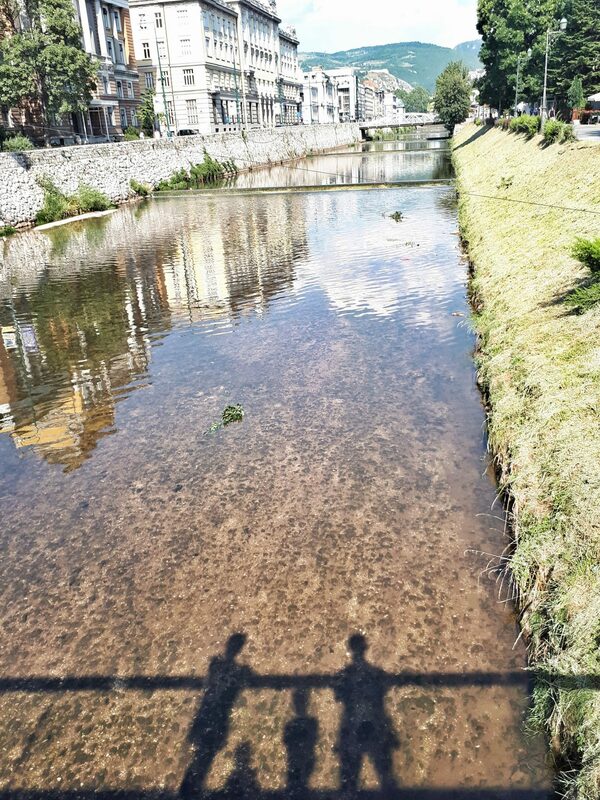 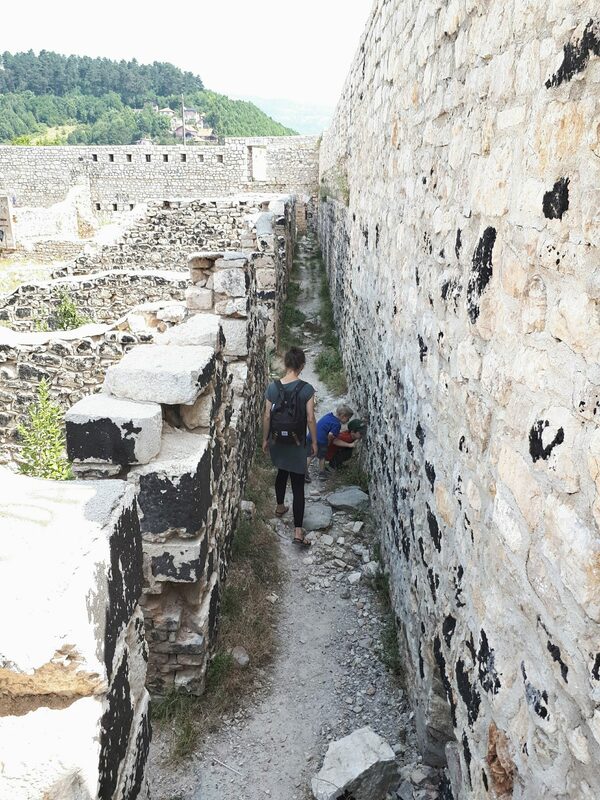 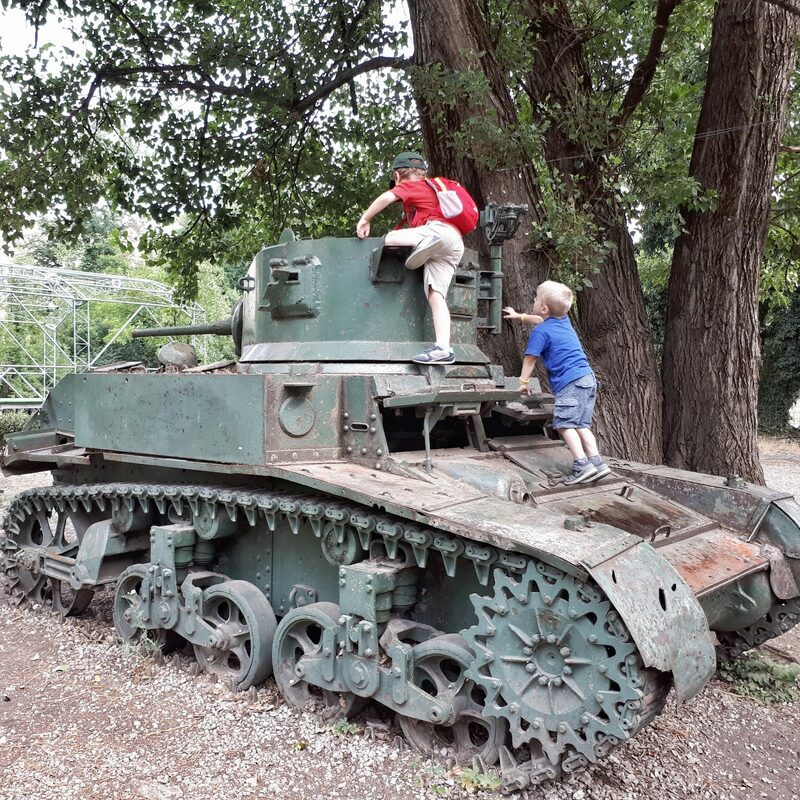 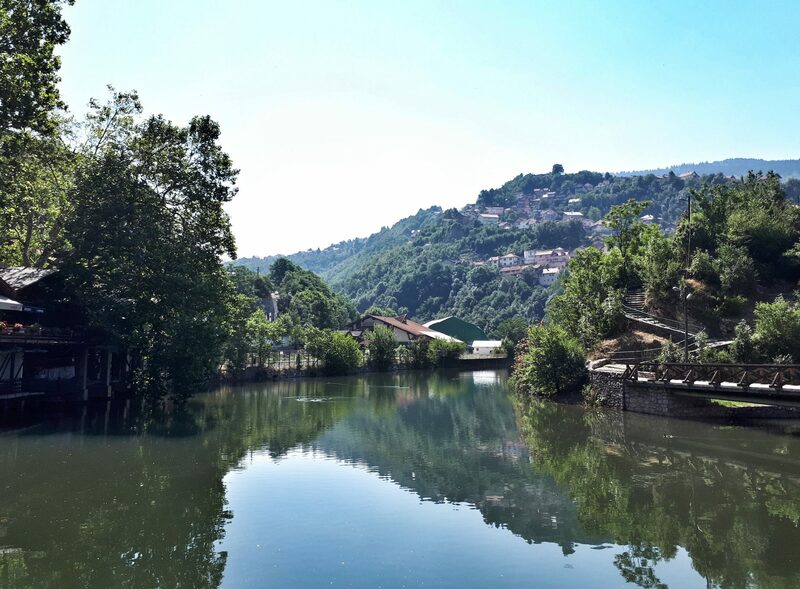 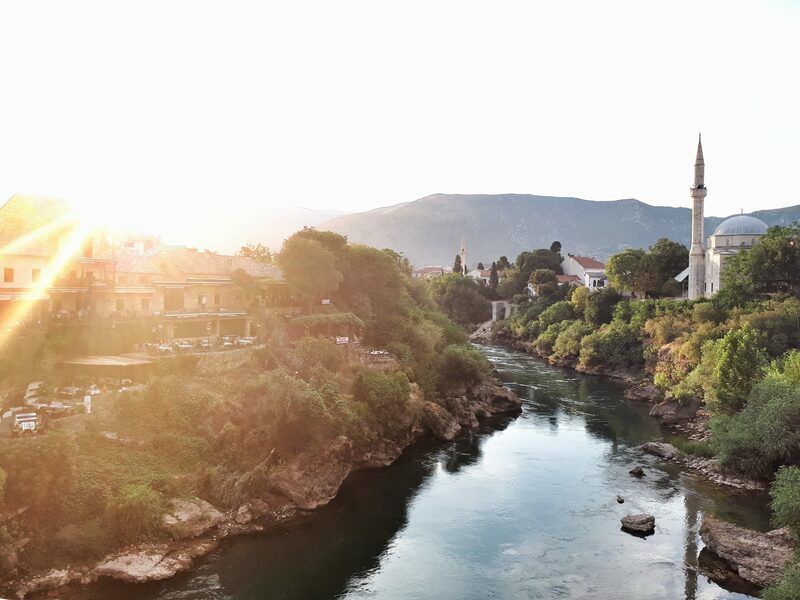 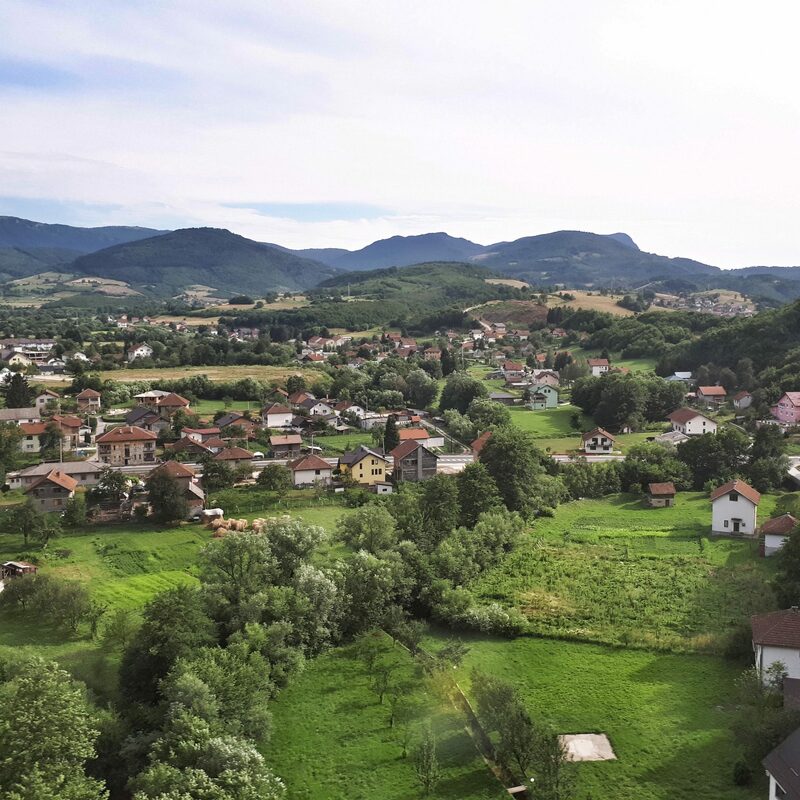 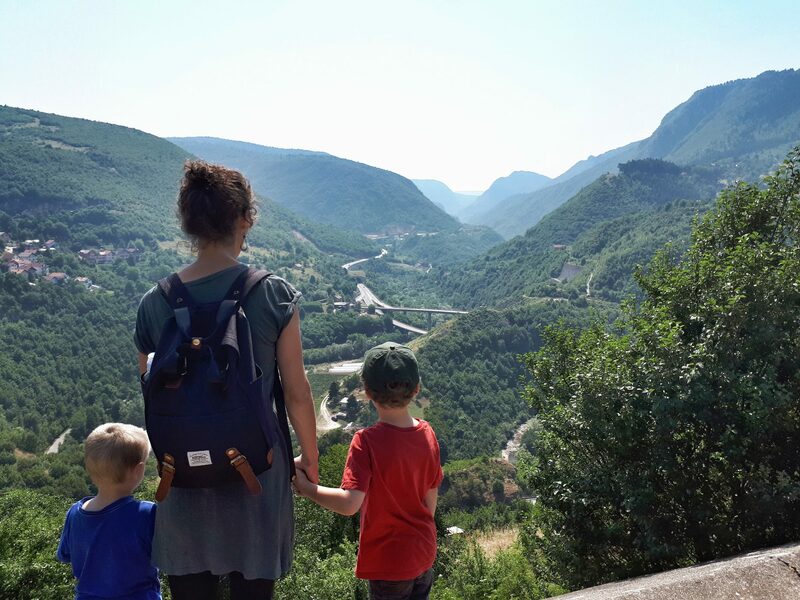 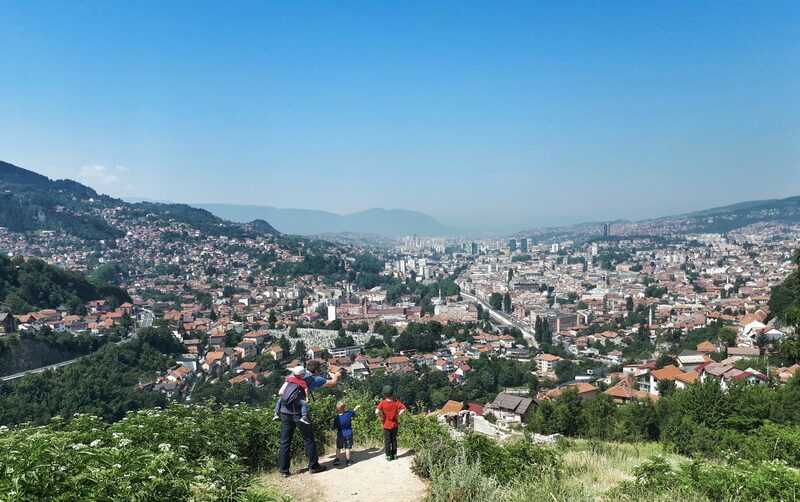 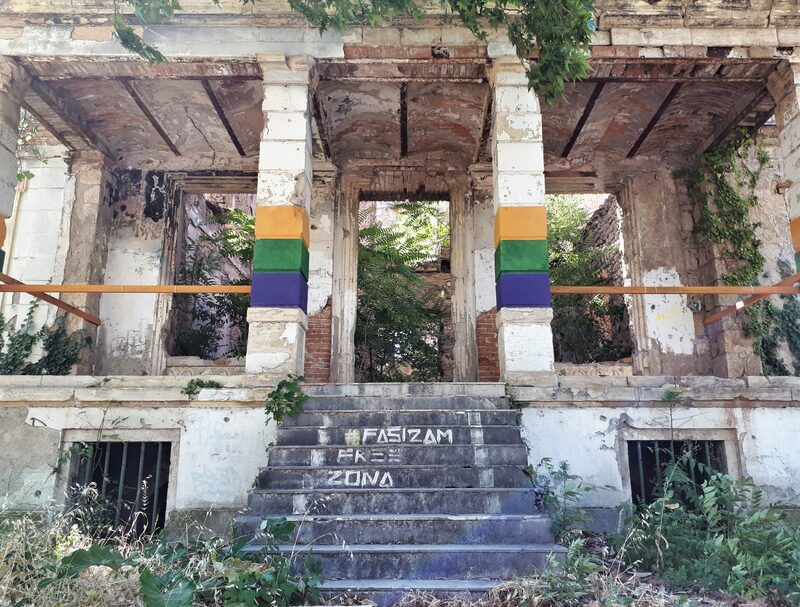 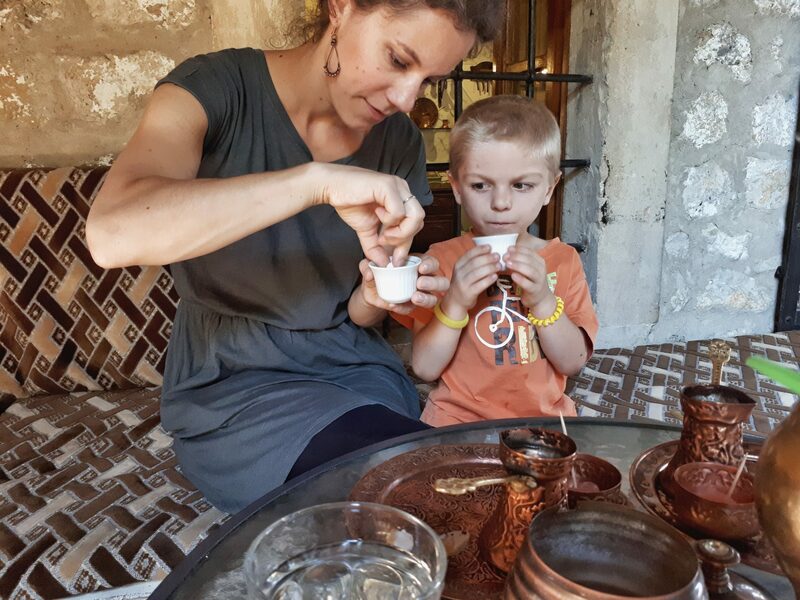 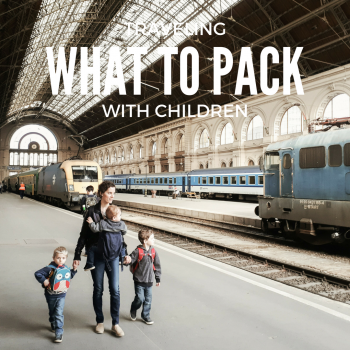 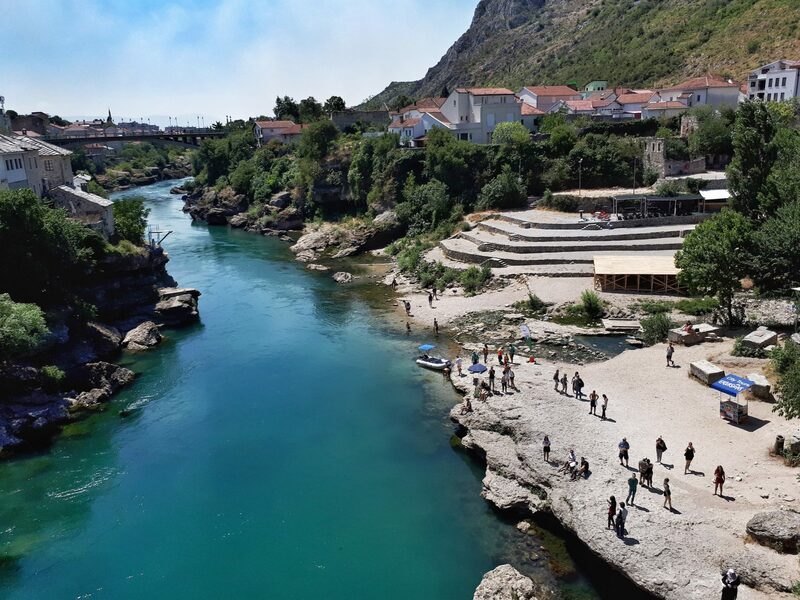 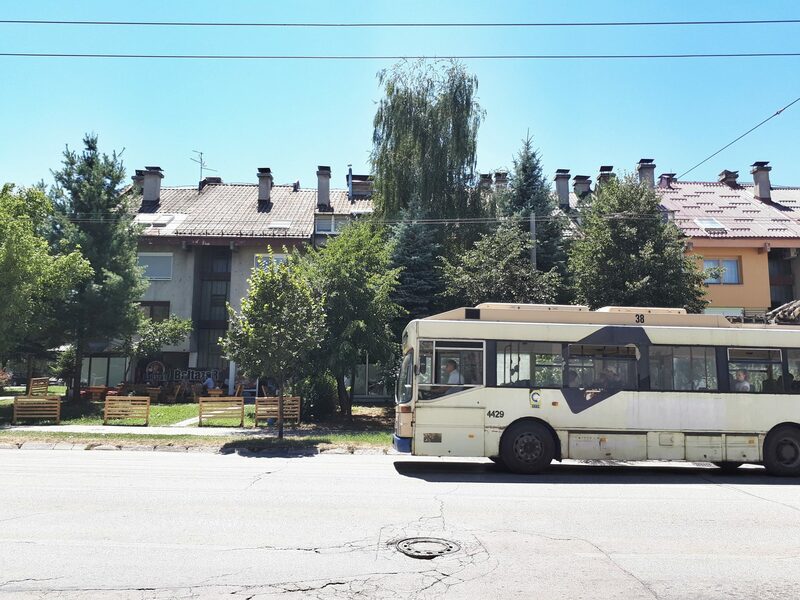 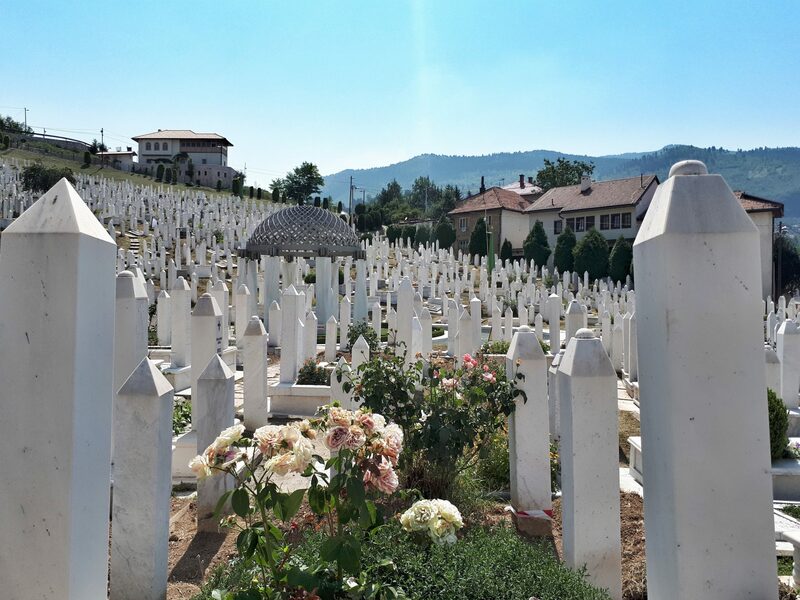 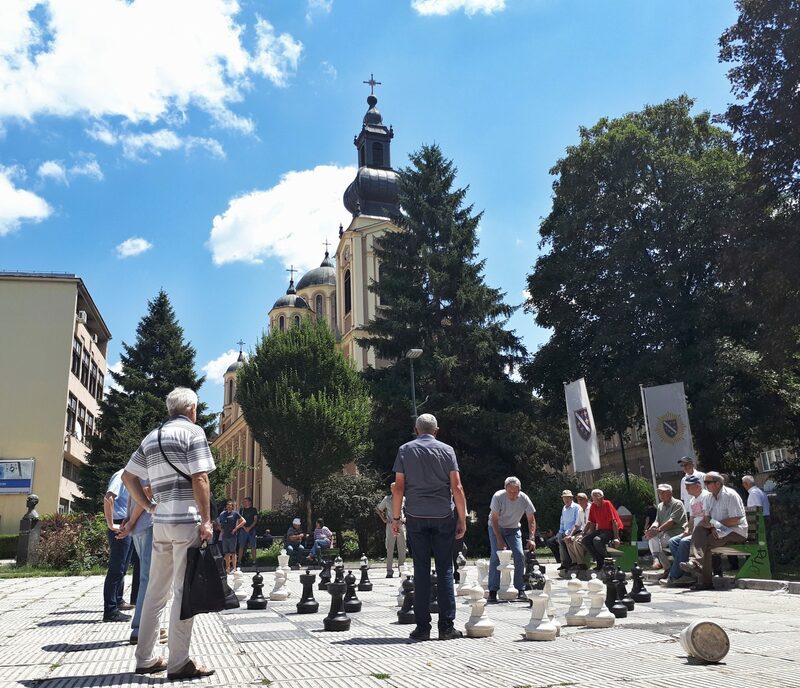 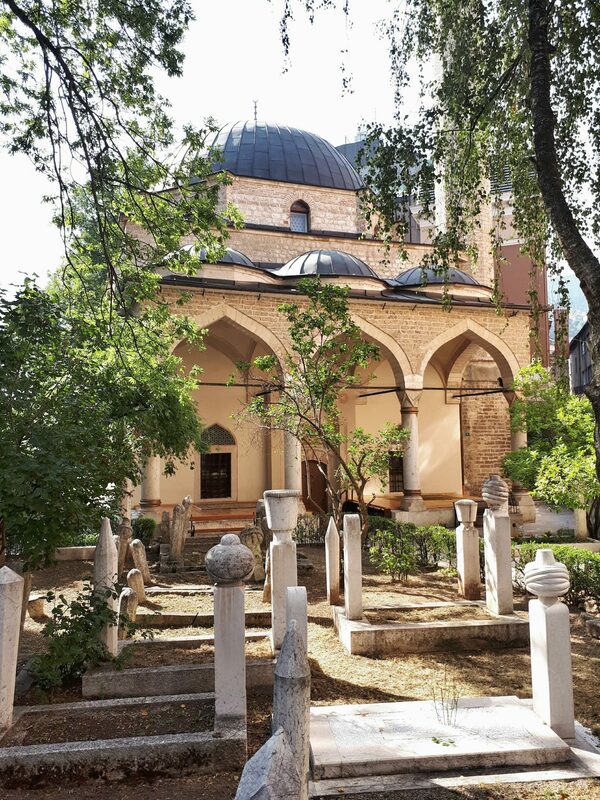 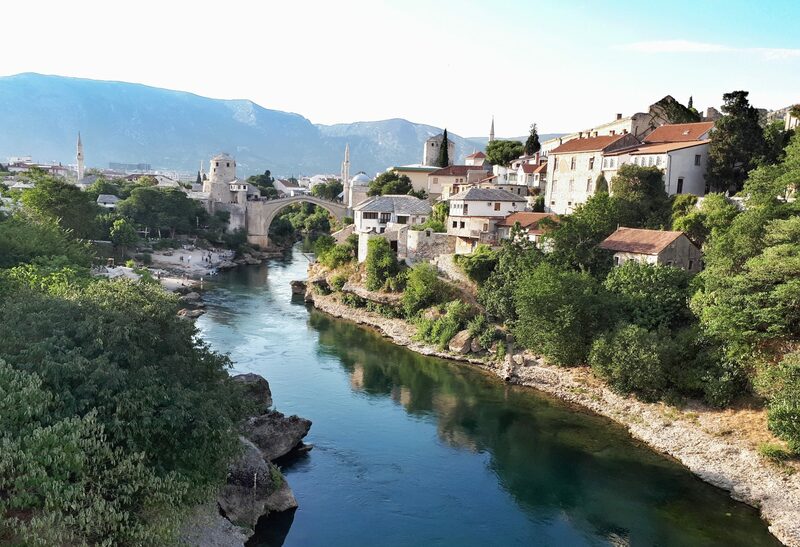 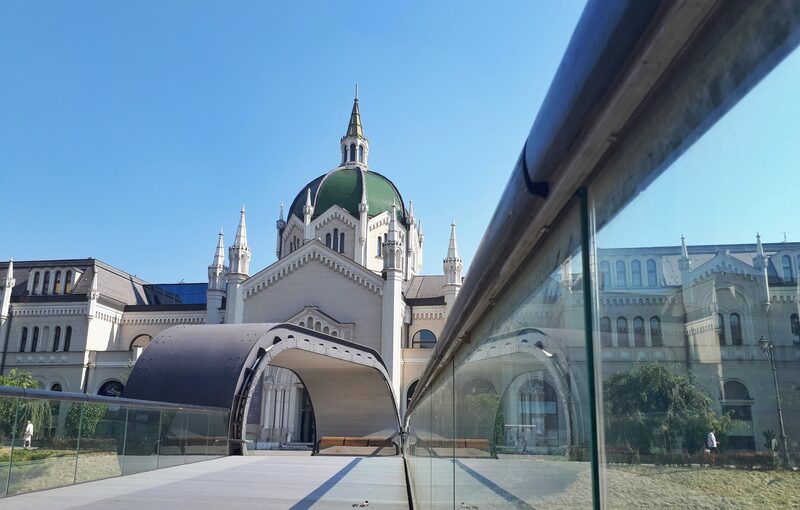 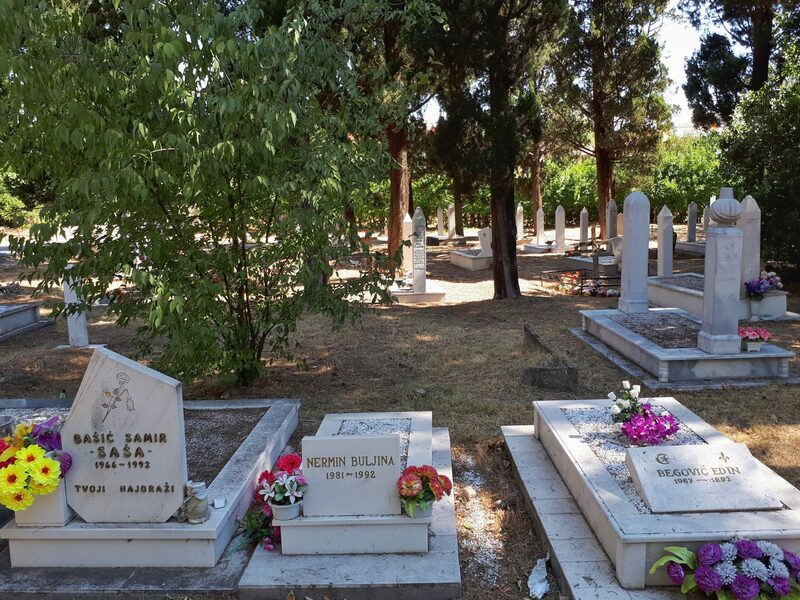 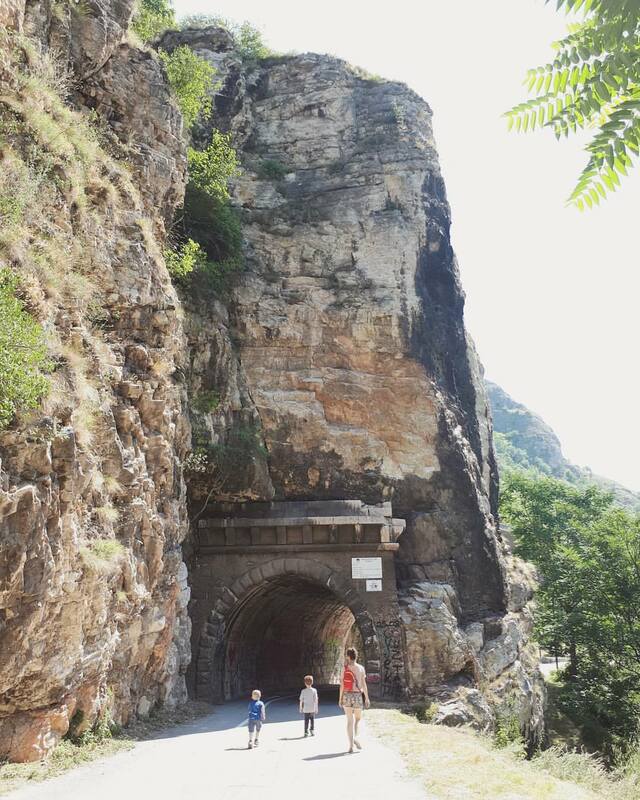 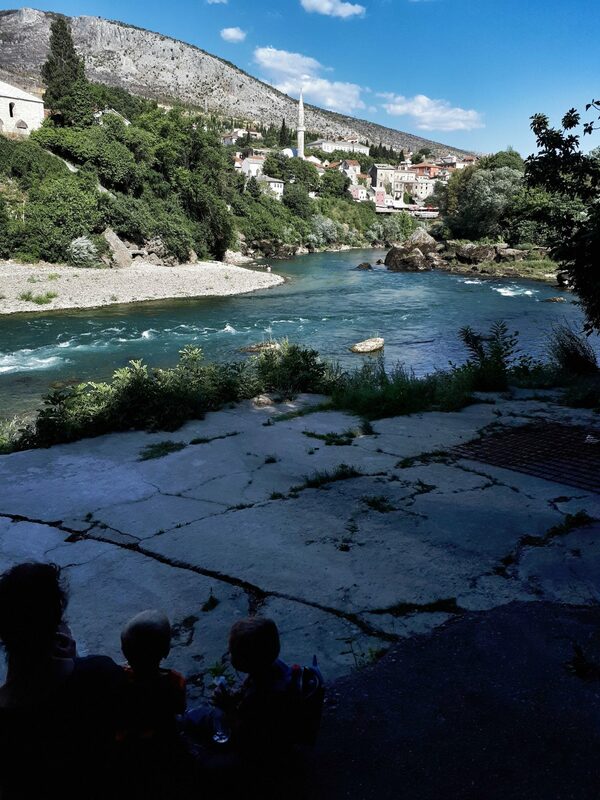 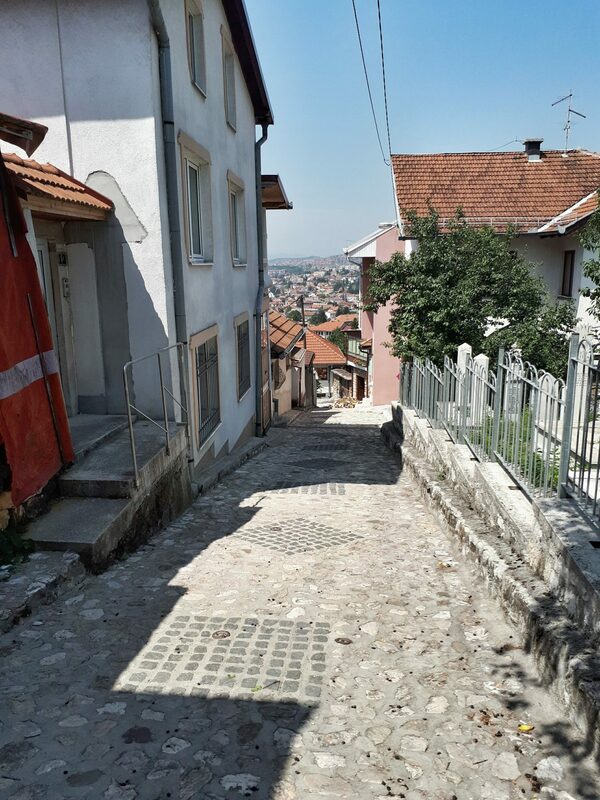 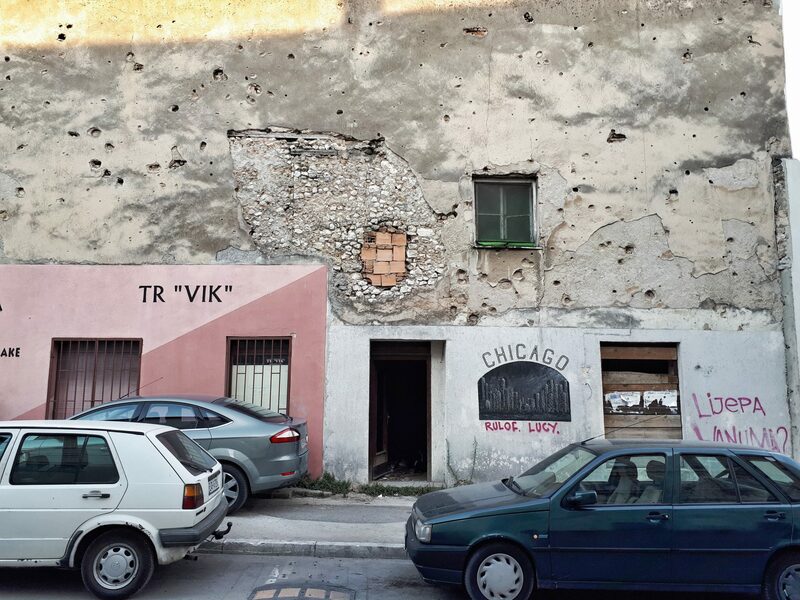 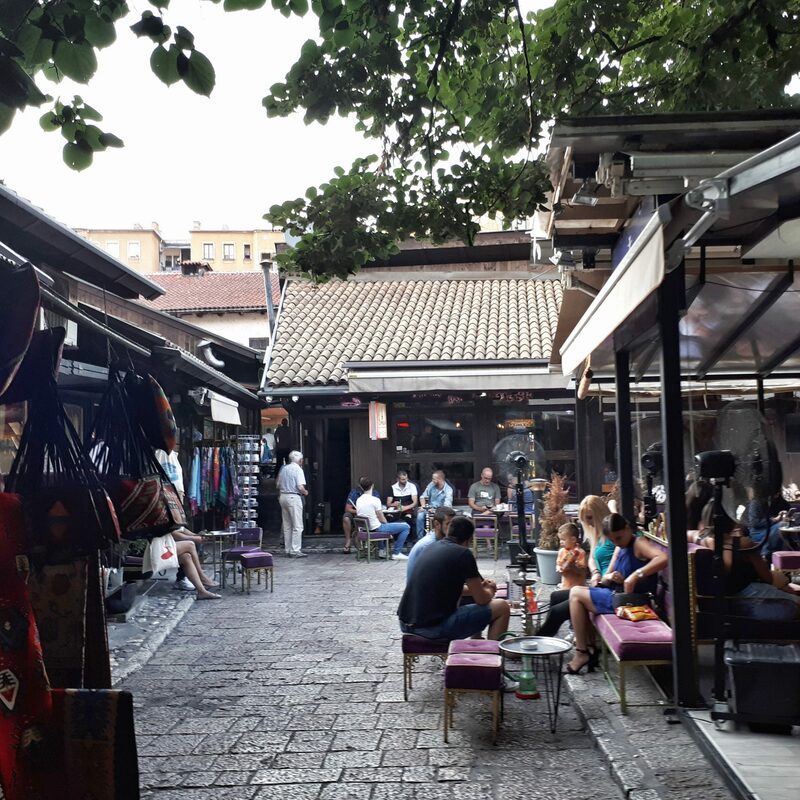 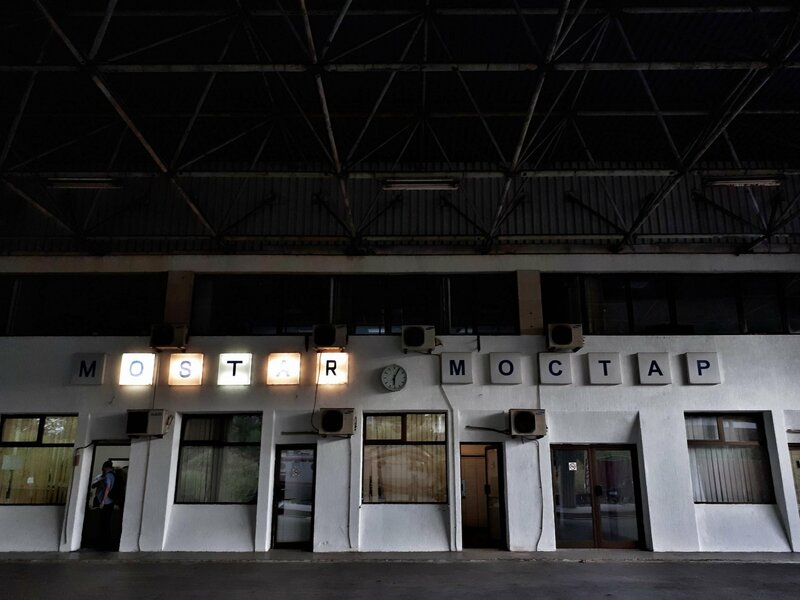 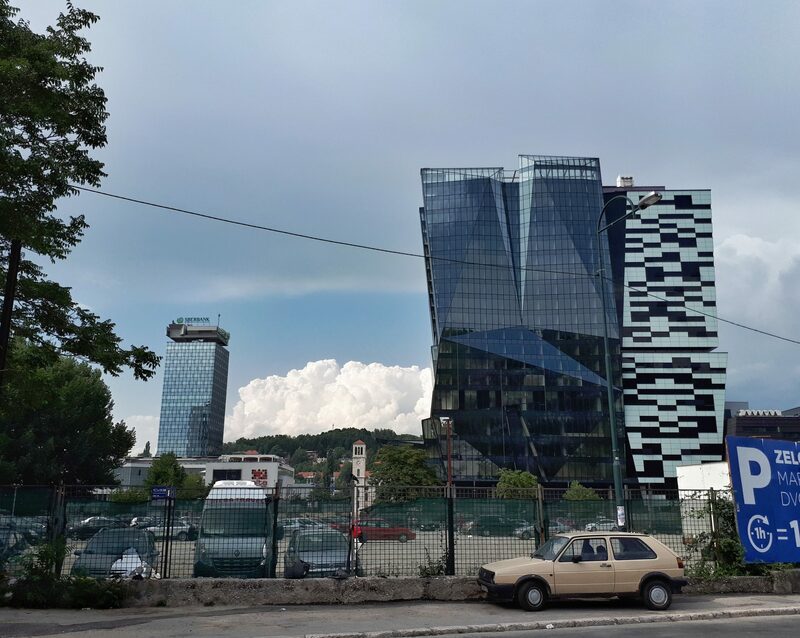 Our visit to Mostar and Sarajevo lasted only a short time, and though there is undoubtedly much we still don’t understand, we did get the sense that Bosnia and Herzegovina is rebuilding. 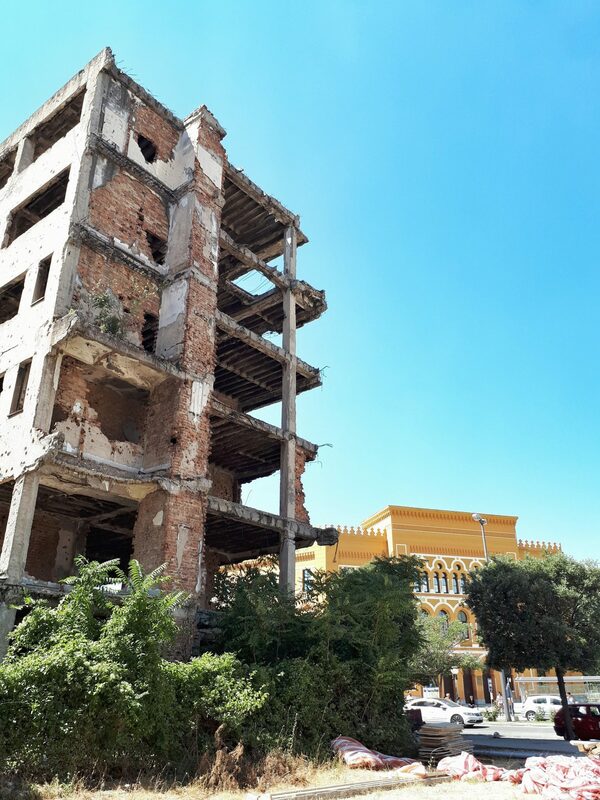 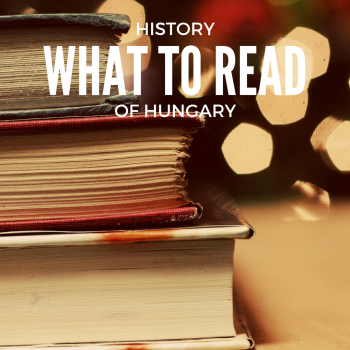 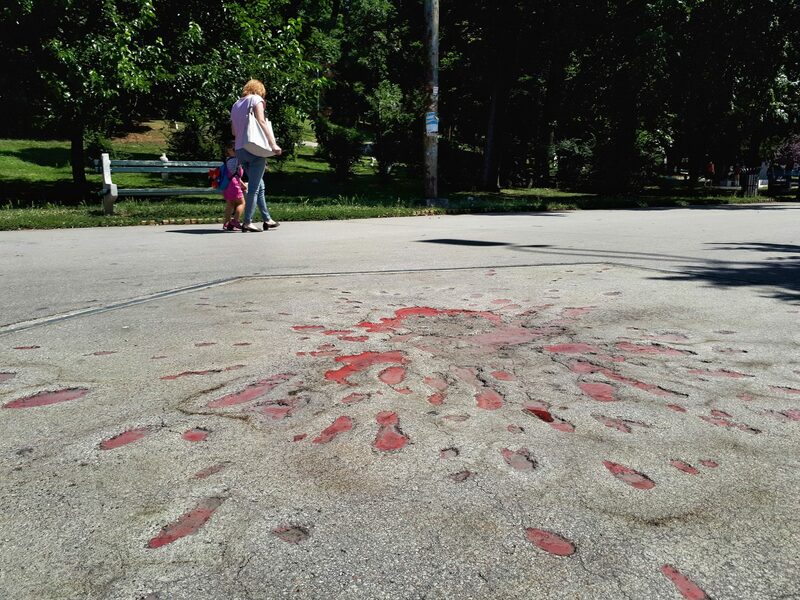 The people are friendly, the landscape is gorgeous, and the cities themselves, while certainly still bearing the scars of war, definitely seem to be standing tall. 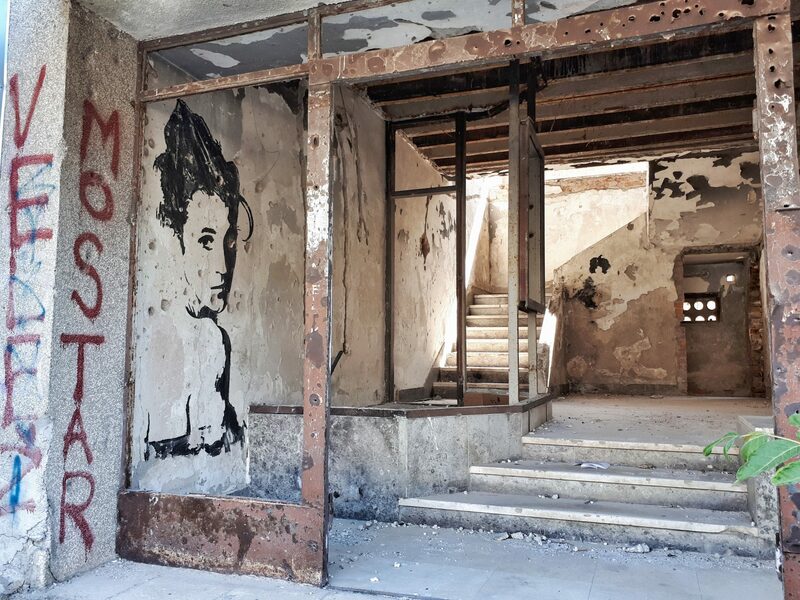 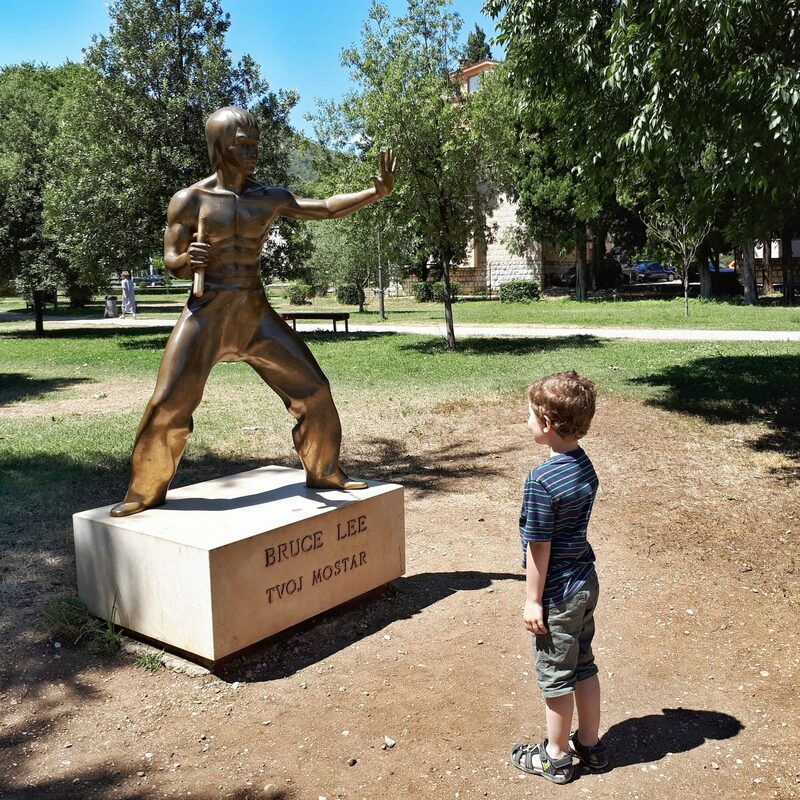 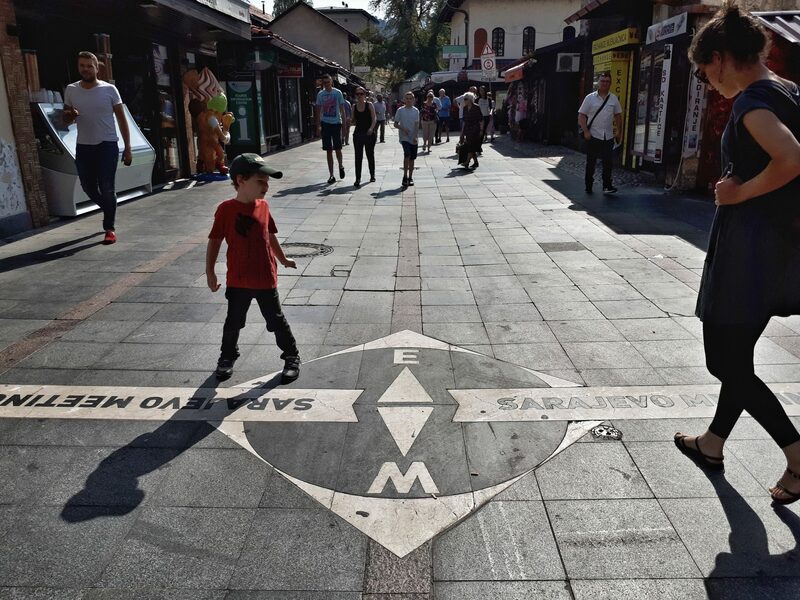 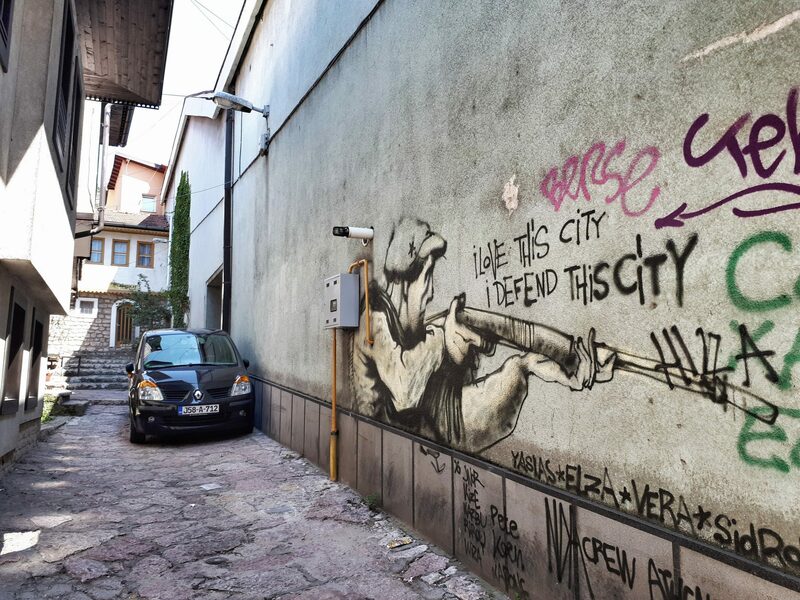 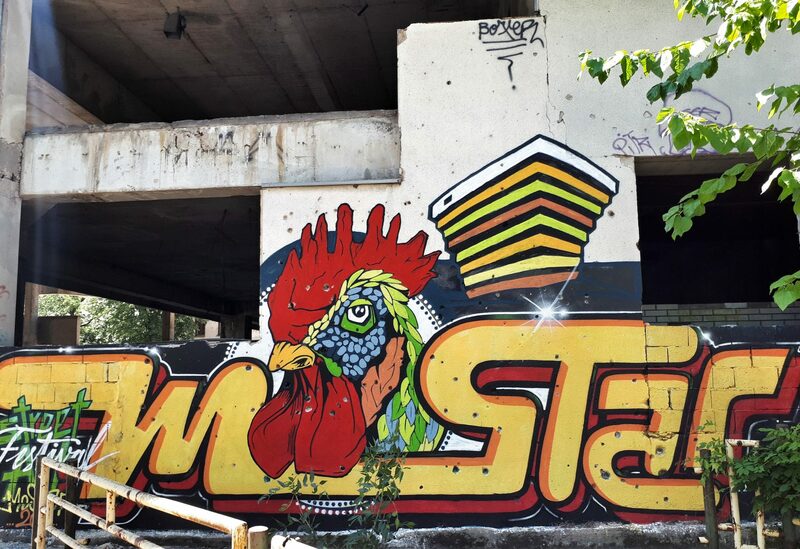 While you’re here, check out our gallery of the amazing urban art in Mostar.